How to Protect Yourself From Attack? Change your password(s) TODAY! Change passwords across all accounts and use unique passphrases for each account (so you only have to change one password instead many), and use a password manager to generate and store your passwords. 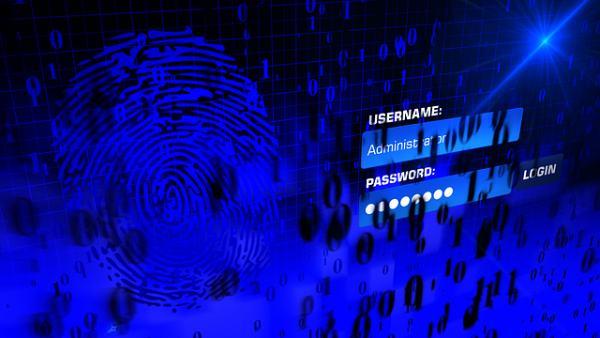 Set up two-factor authentication which can add an extra layer of security. If you are one of the unlucky ones that have been hacked recently, you can freeze your credit by contacting credit agencies like Experian, Equifax and TransUnion. 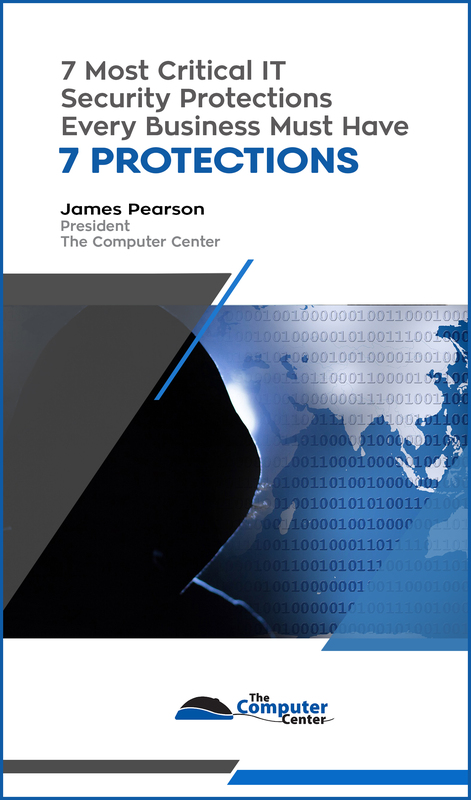 The Computer Center in Janesville, WI created a useful report that is FREE called The 7 Most Critical IT Security Protections Every Business Must Have In Place Now To Protect Themselves From Cybercrime, Data Breaches And Hacker Attacks. If interested in receiving your copy, just fill out a form to have a copy sent to you.